Black Society mixes rebellion and fashion, which forms this eclectic mix of rock and punk styles. These wholesale sunglasses are sure to attract a following that embraces attitude, which are ideal compliments to any retailer's sunglass selection. 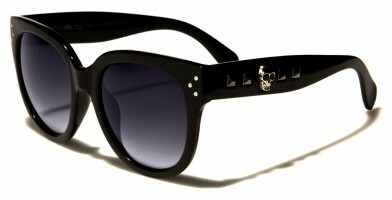 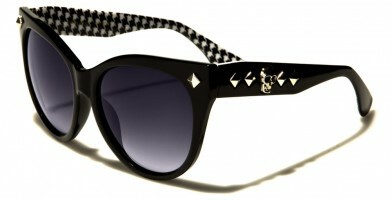 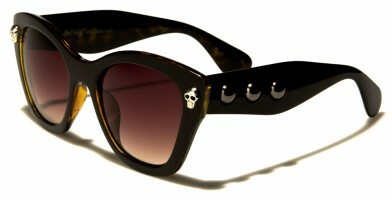 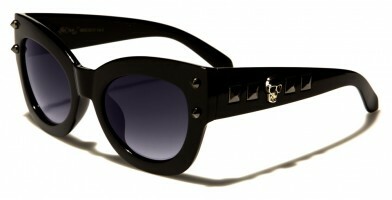 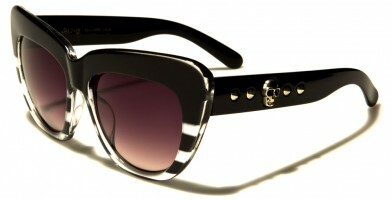 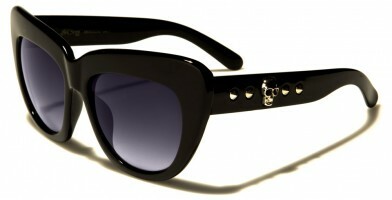 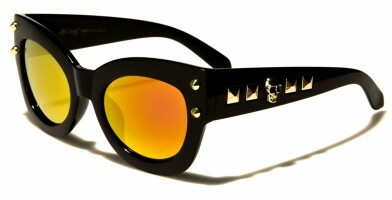 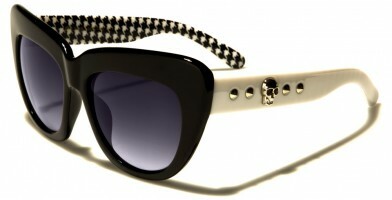 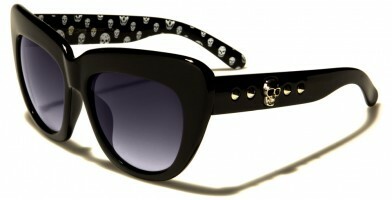 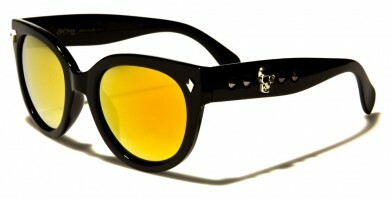 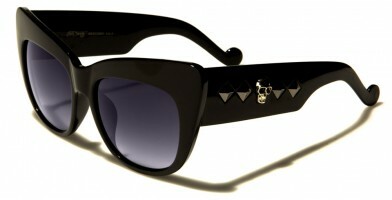 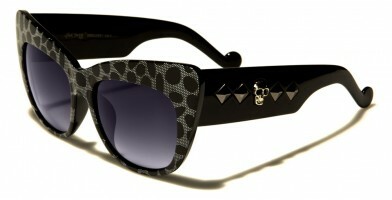 Styles feature a wide variety of accessorized glam, including cat eye shapes, studded temples and skulls. Other shapes include oval, round, square and classic sunglasses. These trendy styles are sure to be a hit with boutique stores that embrace fun animal prints and mirrored lenses. 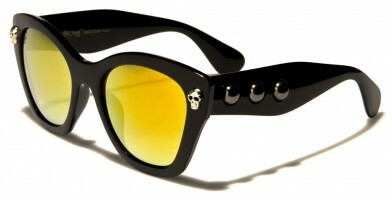 These sunglasses are sure to add just the right amount of punk style to any outfit.